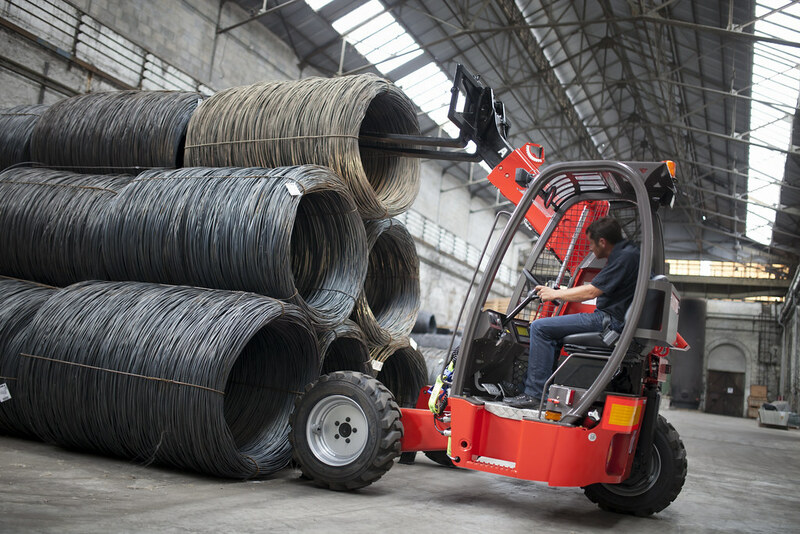 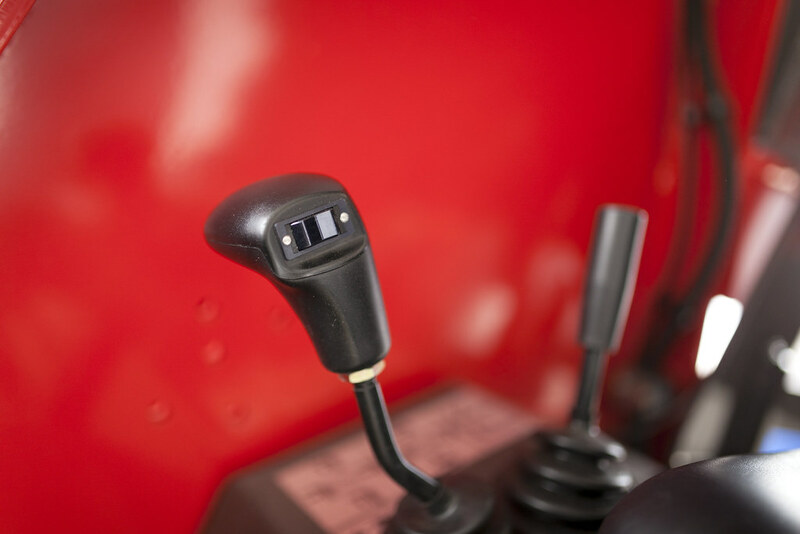 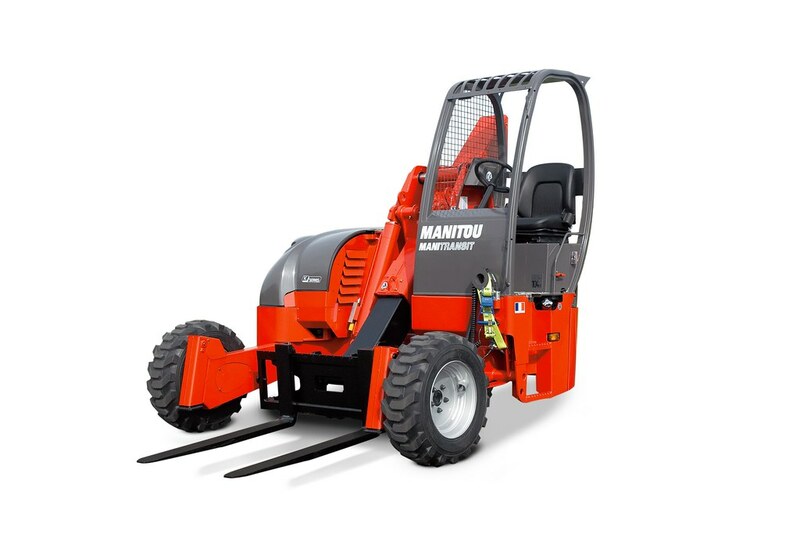 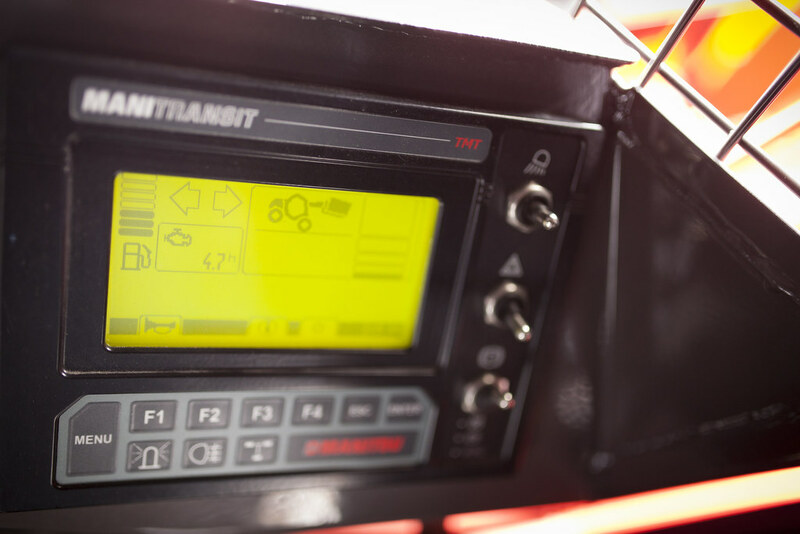 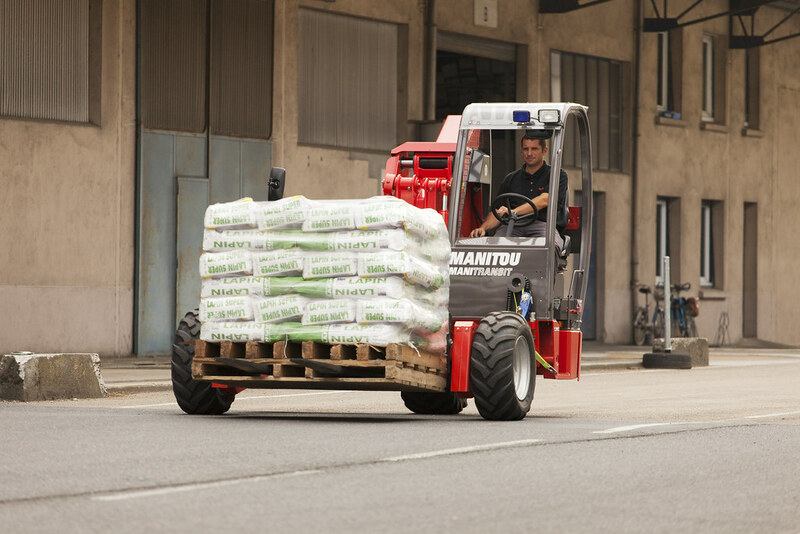 The TMT 25 S is a truck-mounted forklift which makes every inch of the logistics chain it's used on that much more manageable. 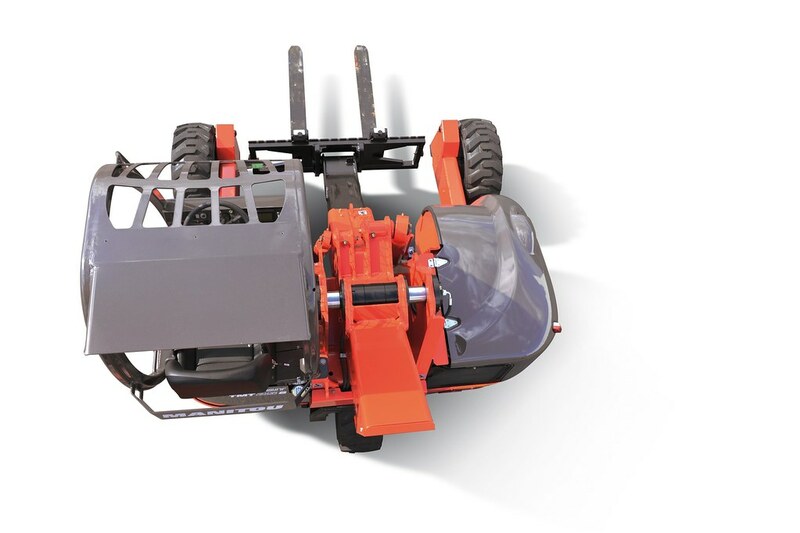 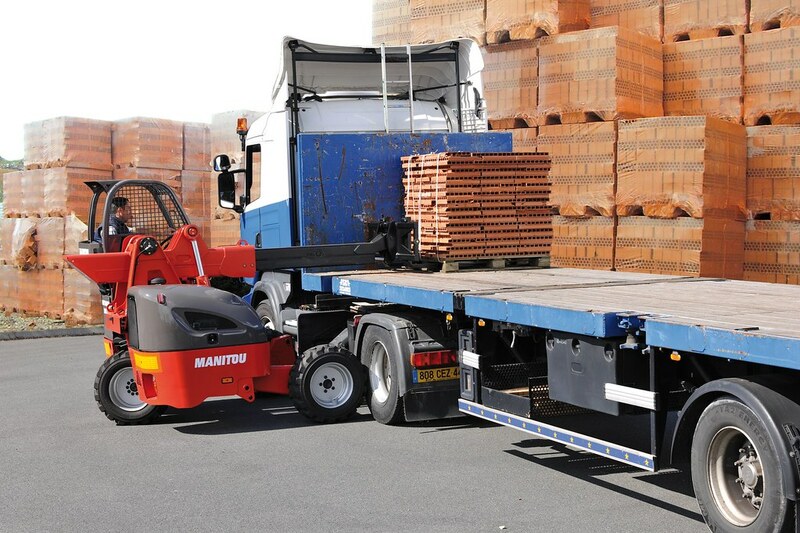 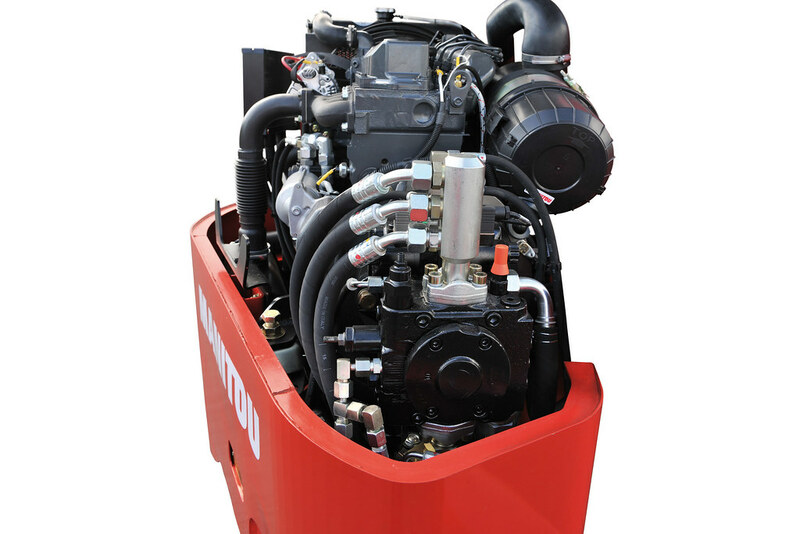 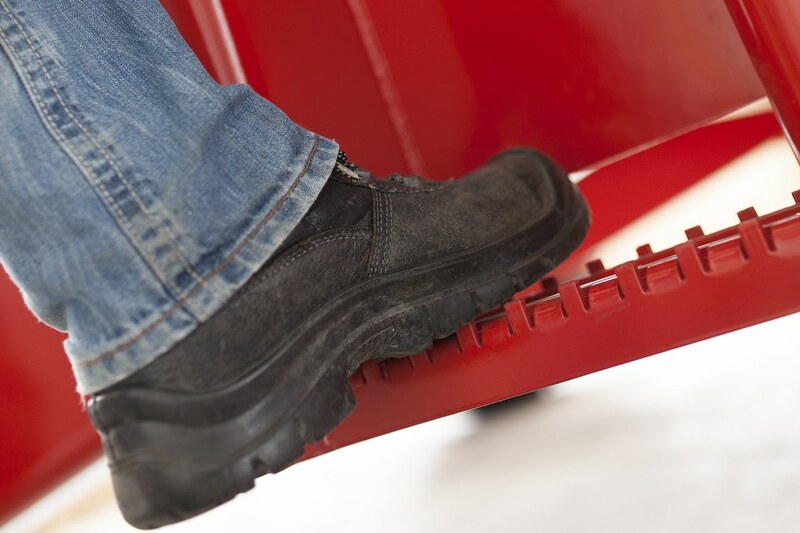 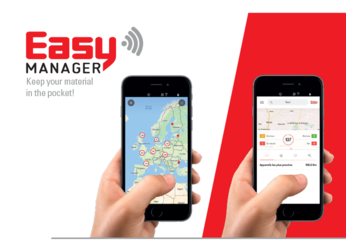 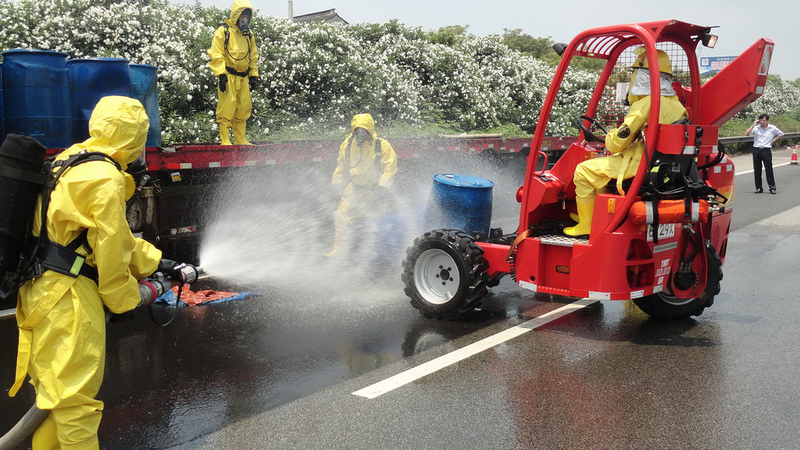 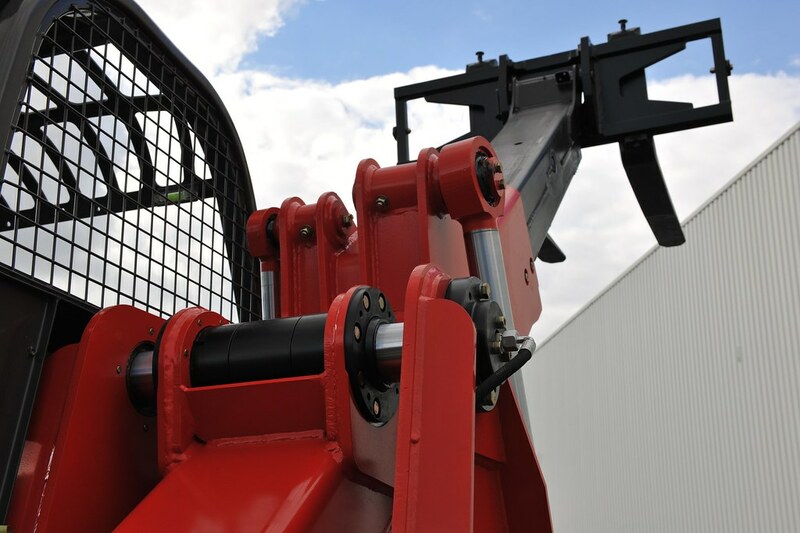 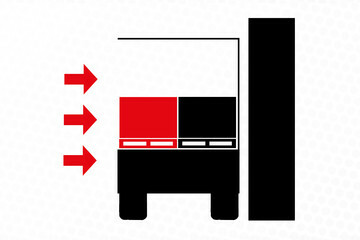 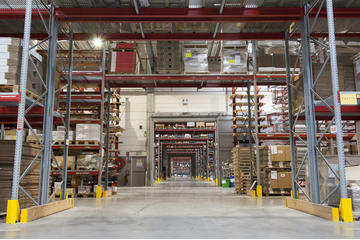 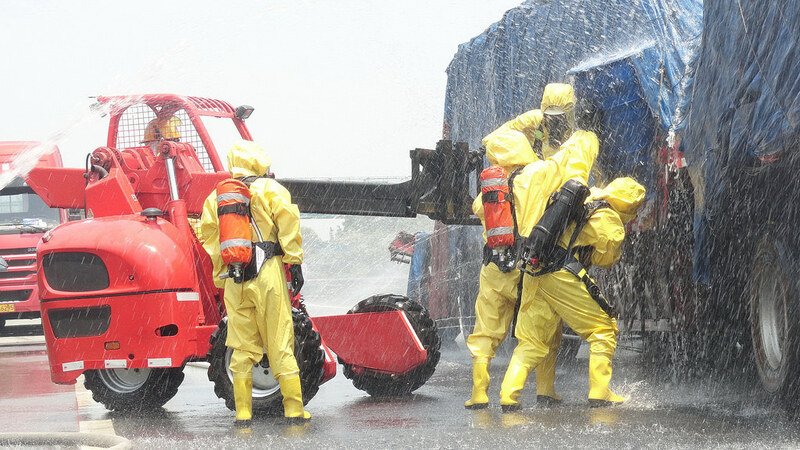 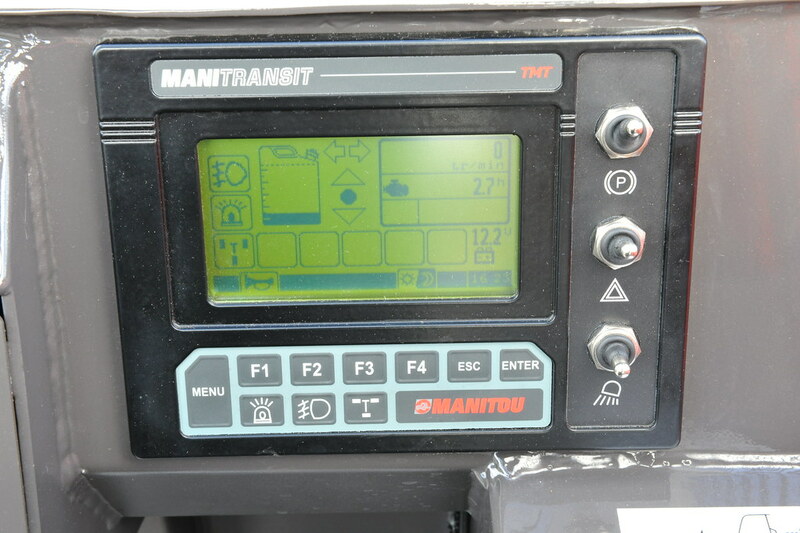 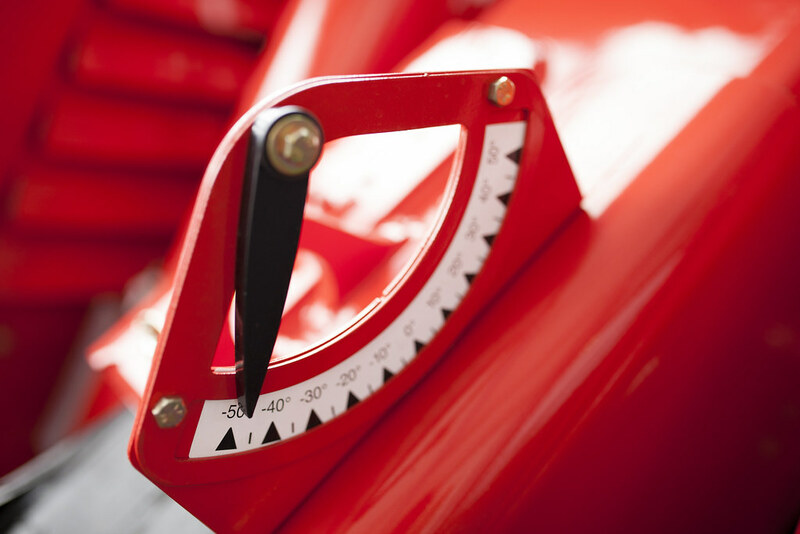 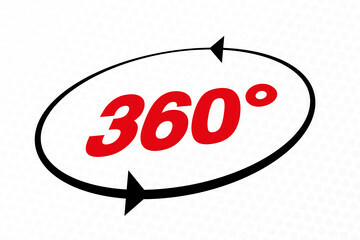 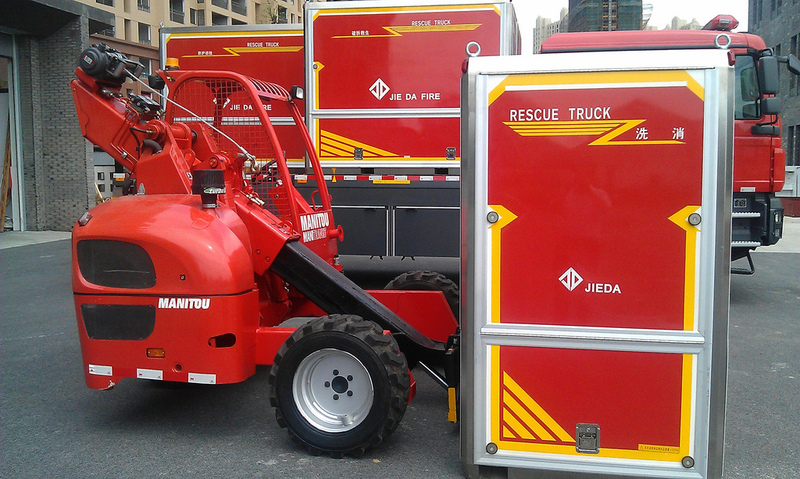 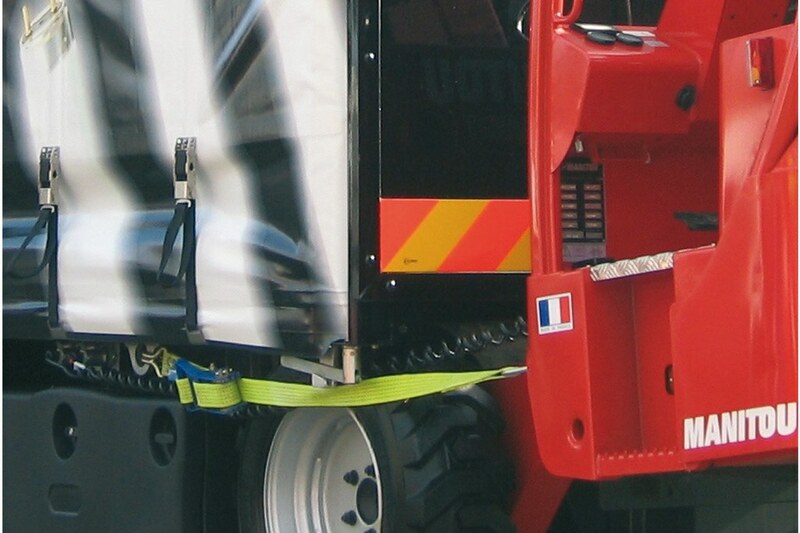 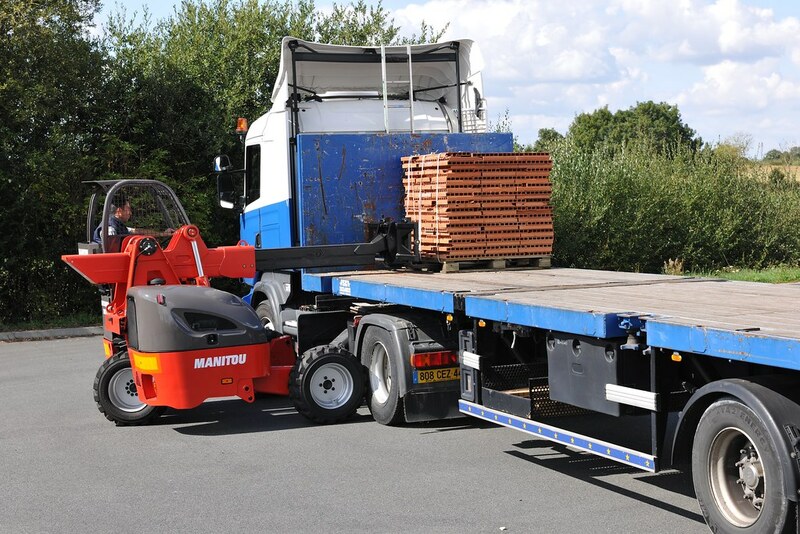 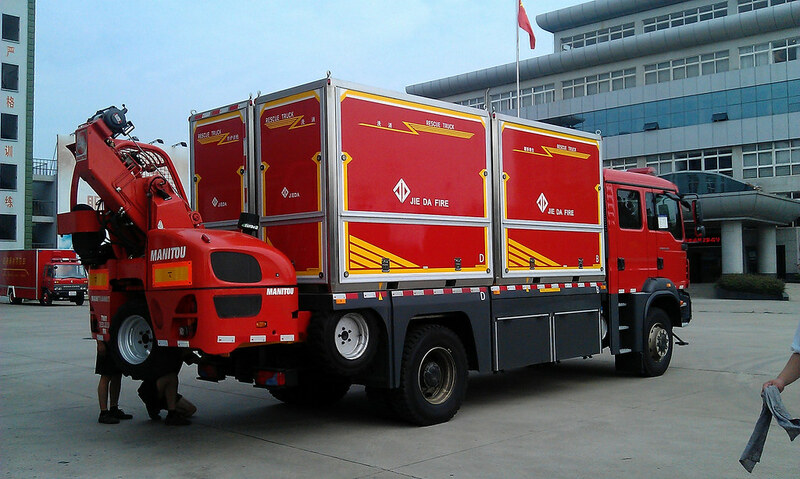 It can be mounted to the rear of your lorry and can be ready for load handling tasks in less than a minute. 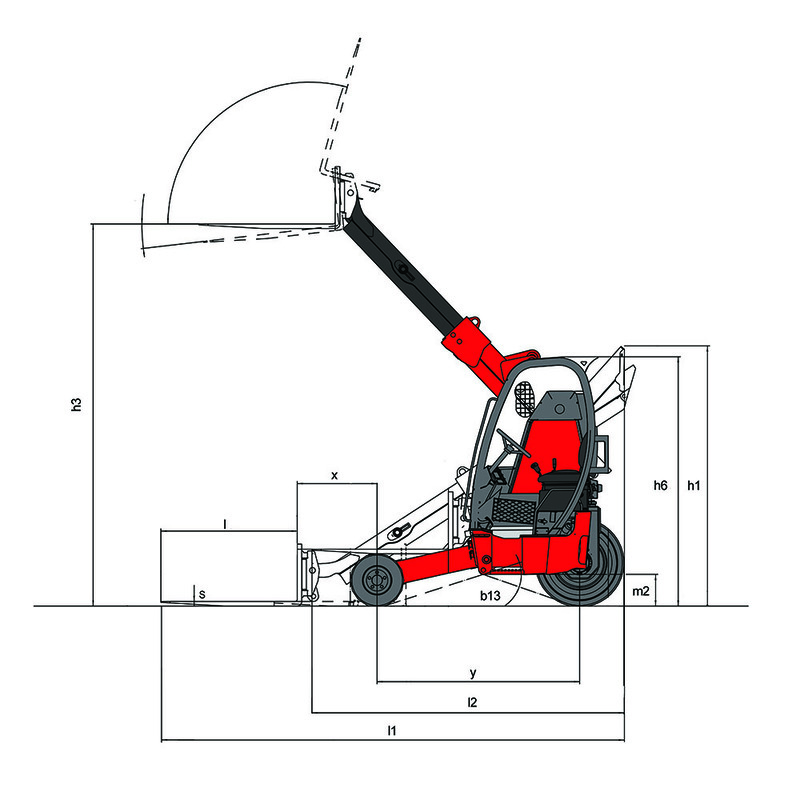 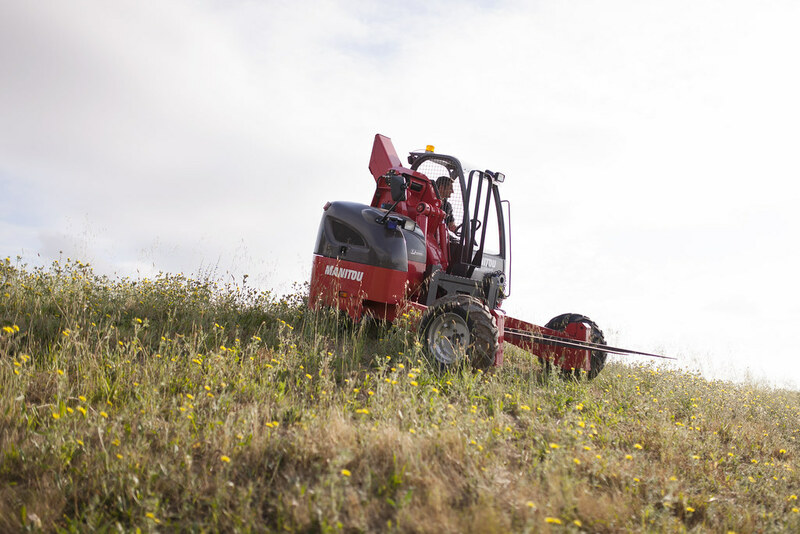 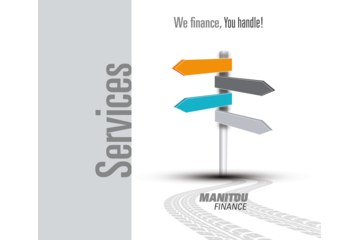 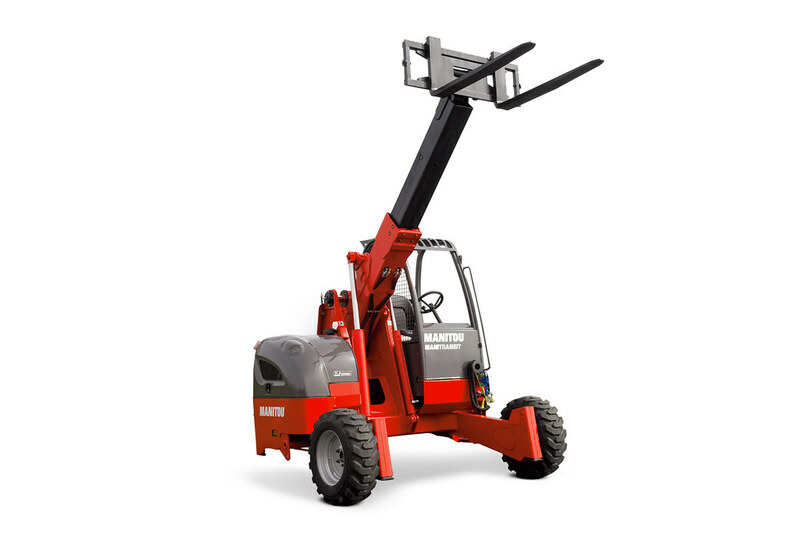 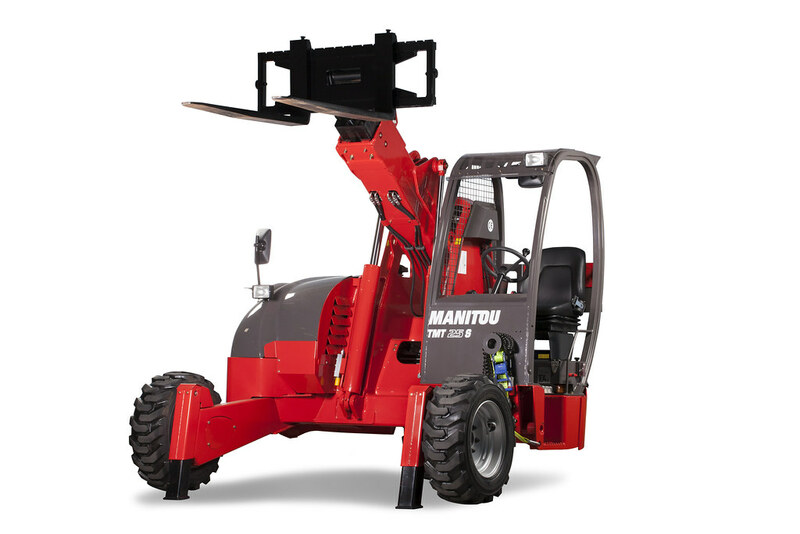 It comes equipped with a telescopic boom so you can unload goods from a single side and gives you excellent manoeuvrability, even when dealing with areas with low ceilings. 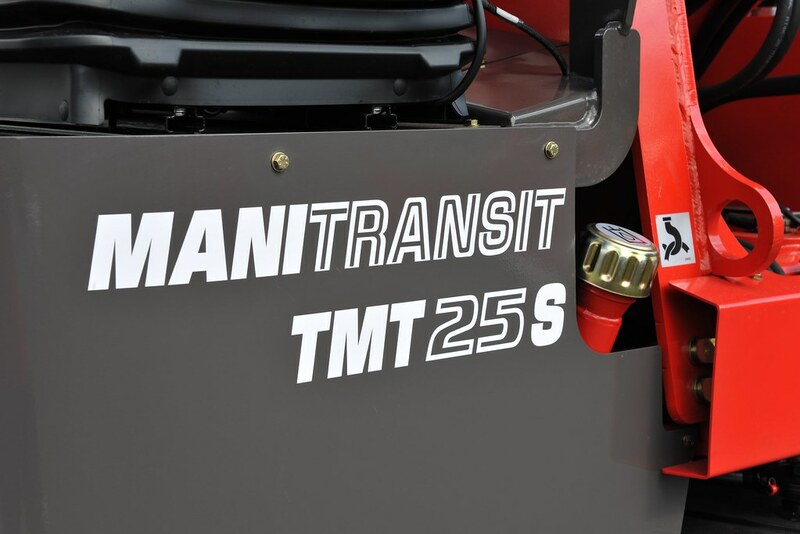 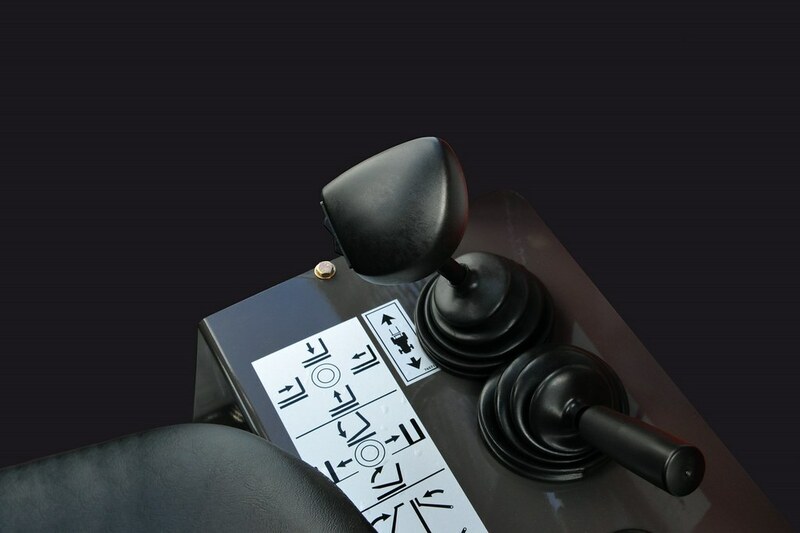 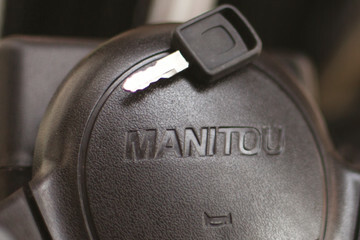 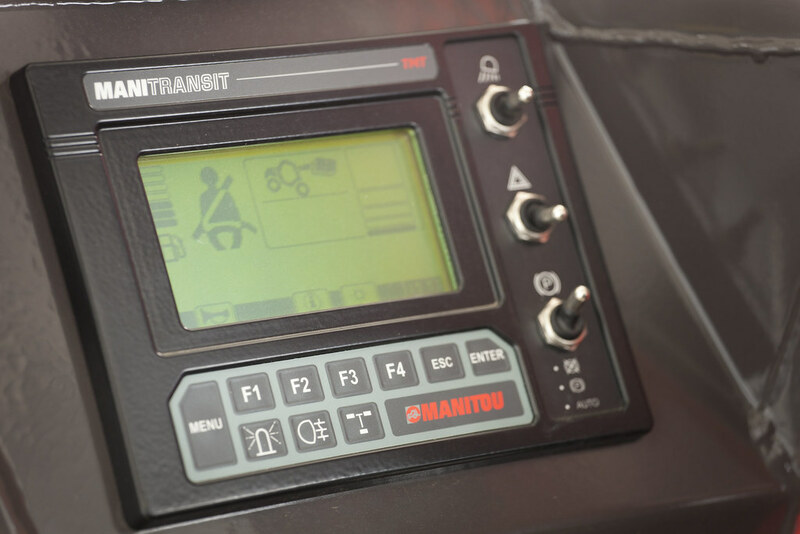 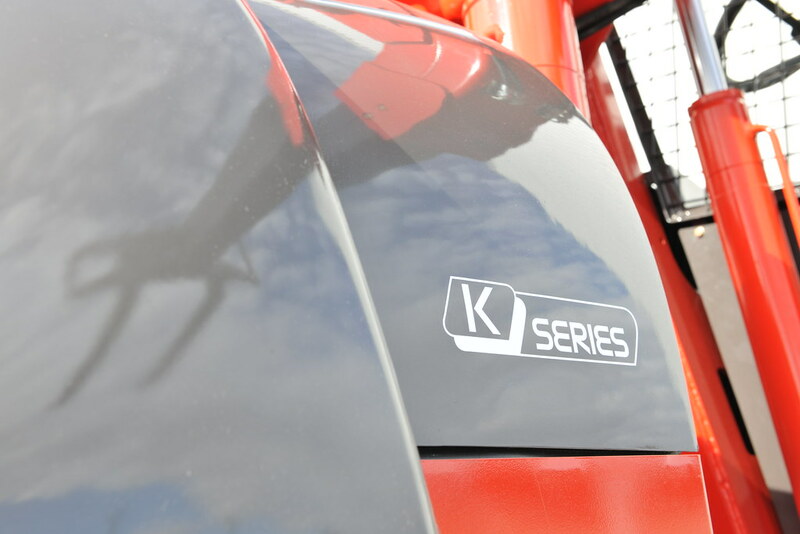 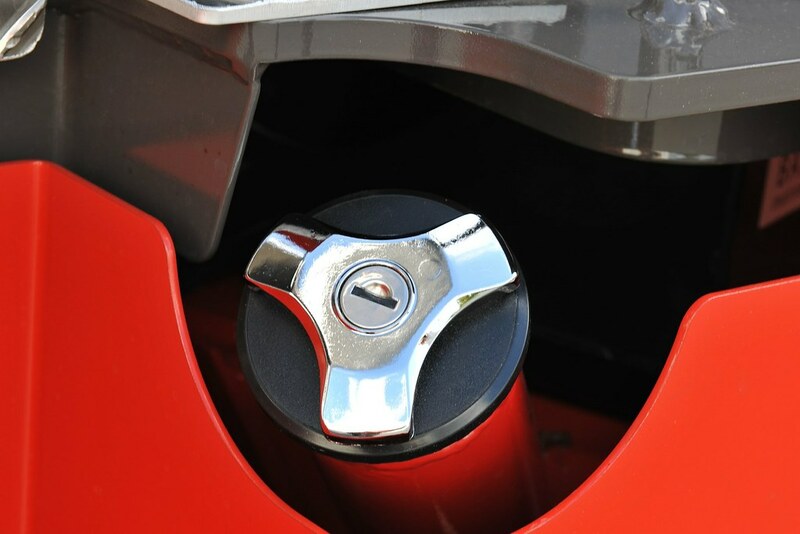 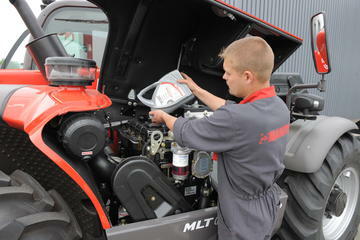 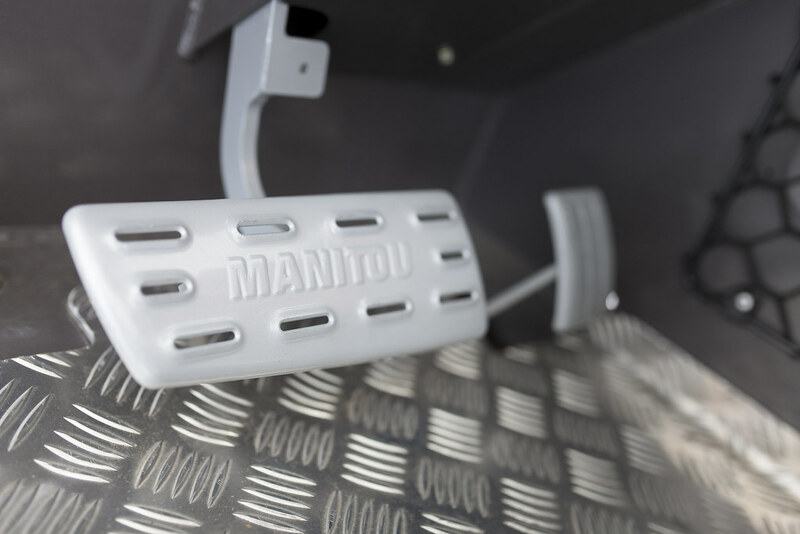 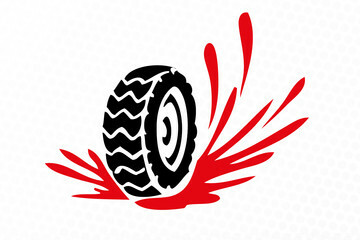 The TMT 25 S is also fitted with outriggers for increased stability and performance traction. 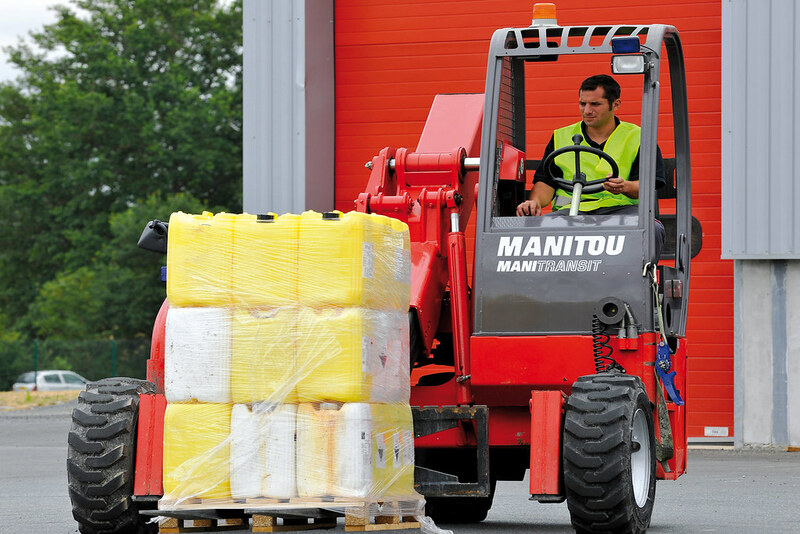 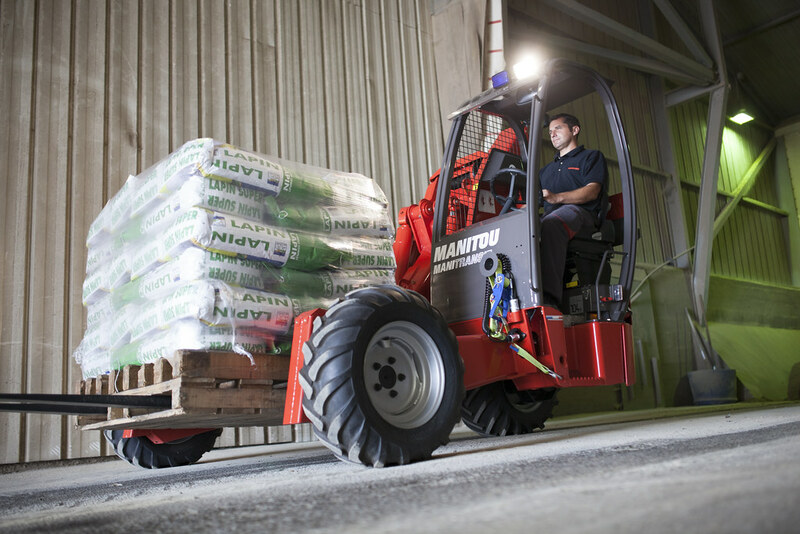 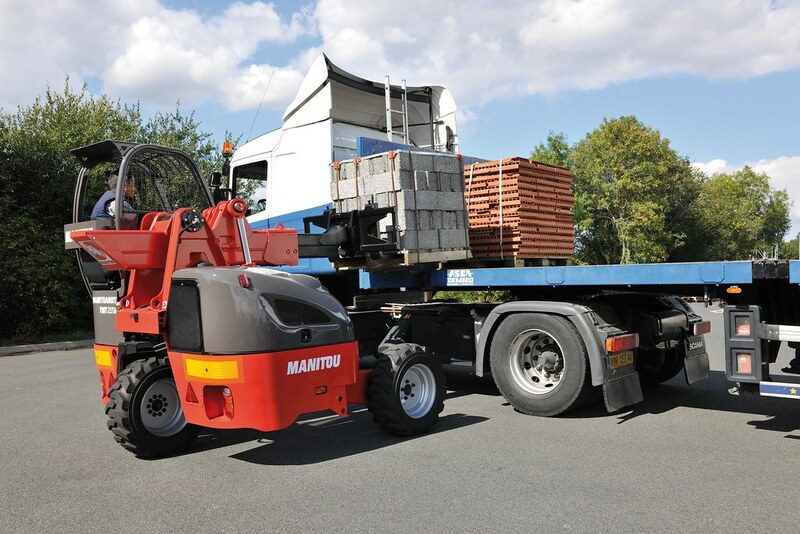 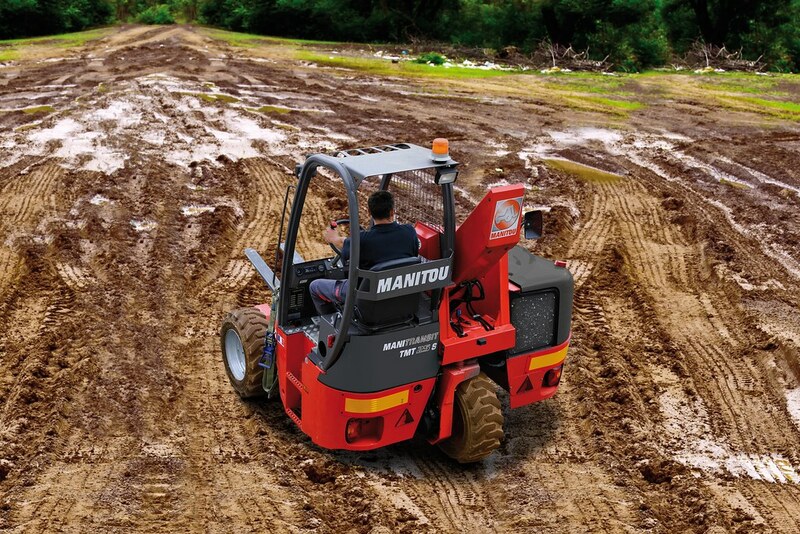 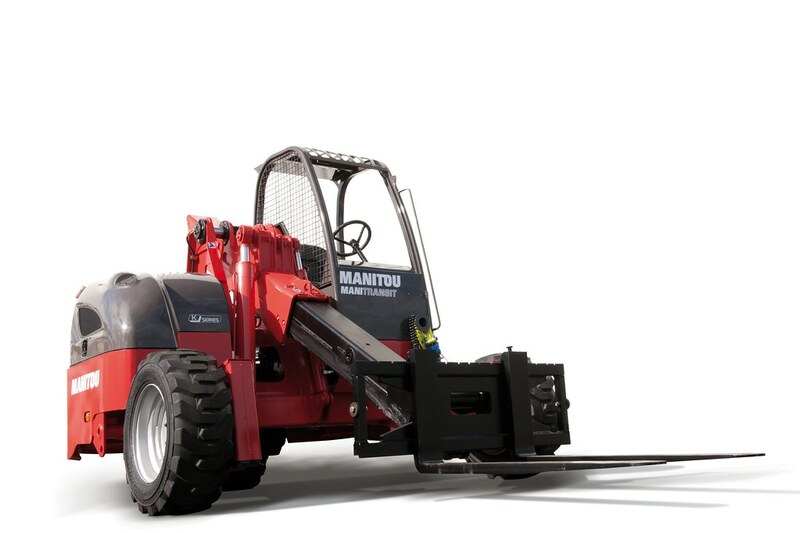 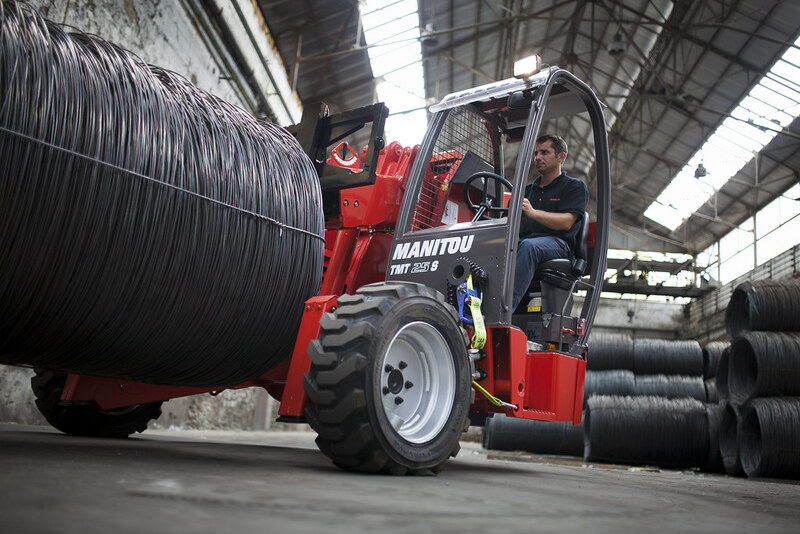 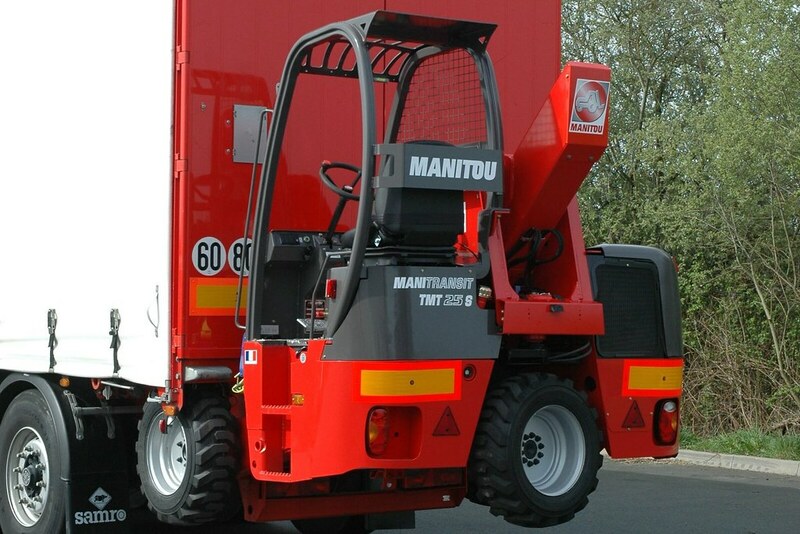 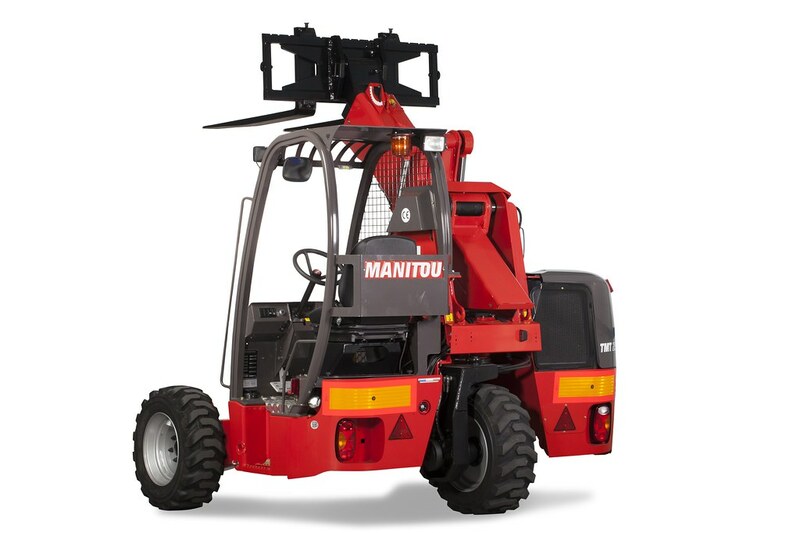 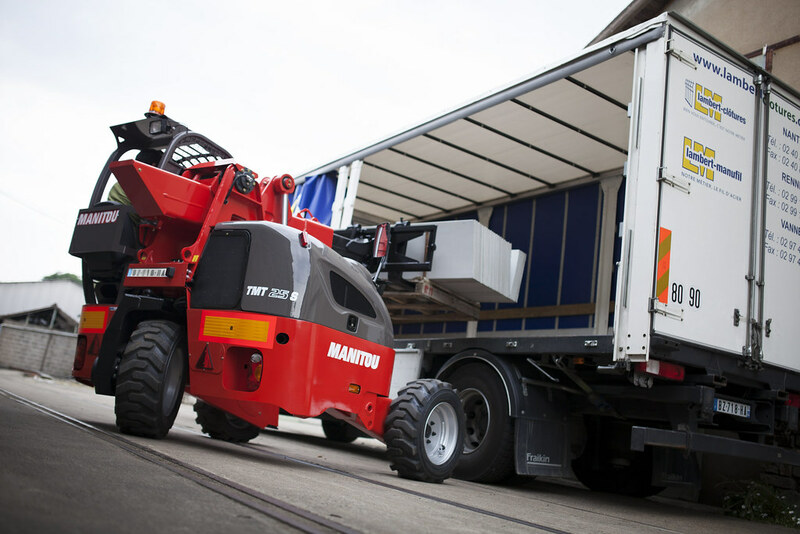 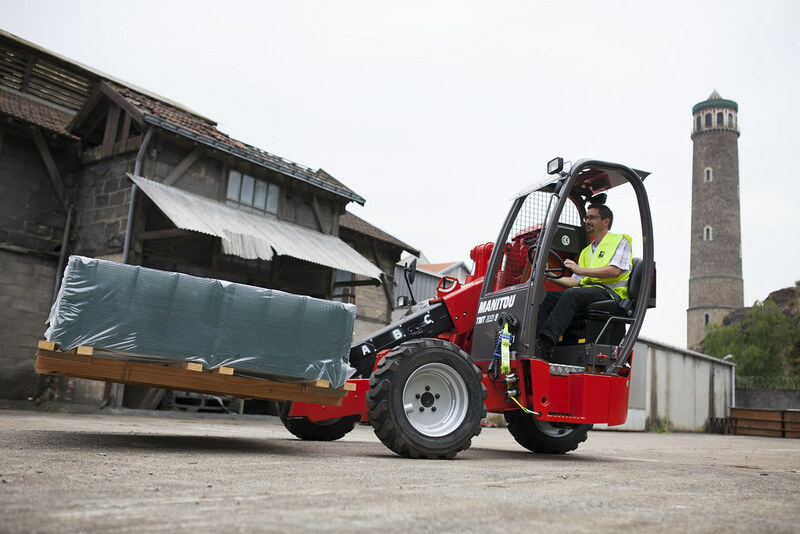 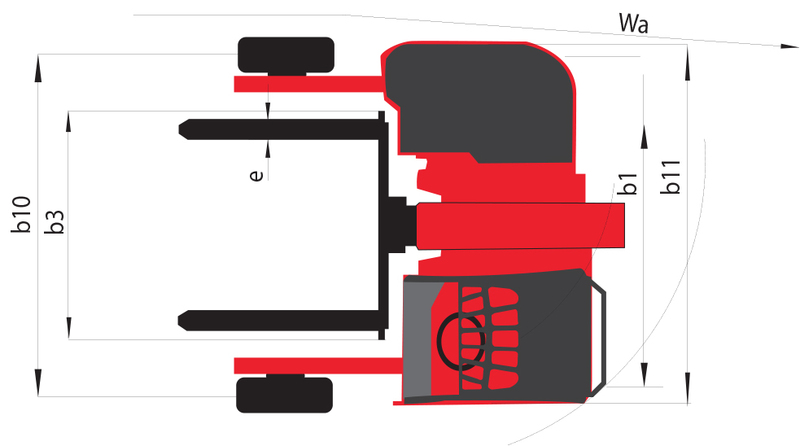 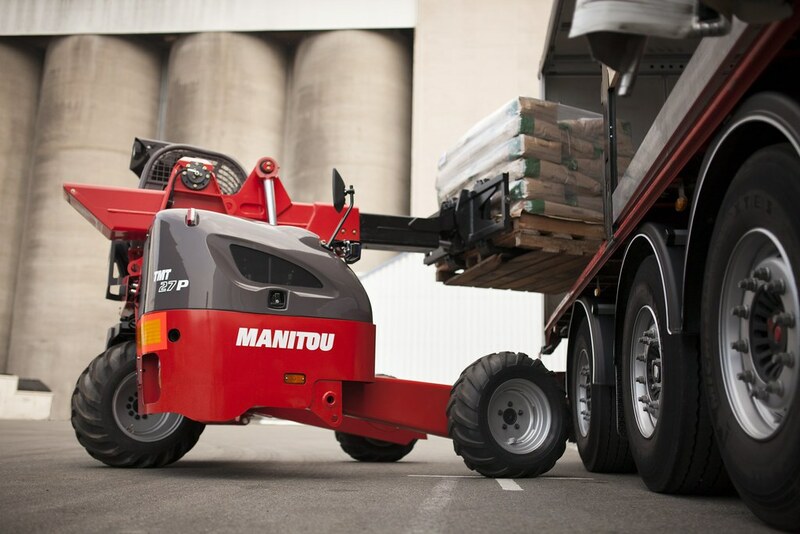 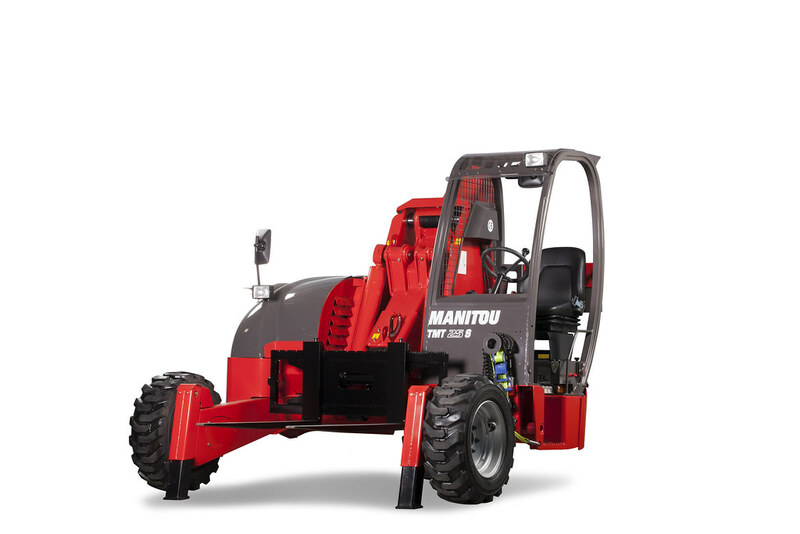 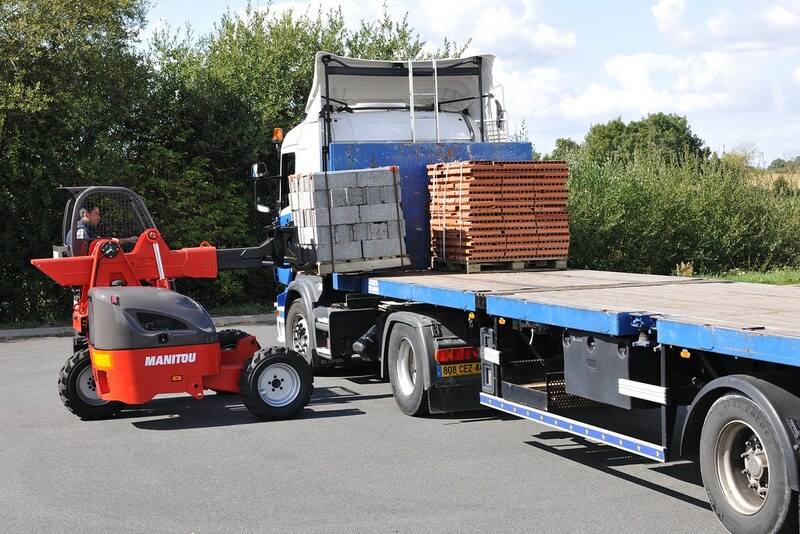 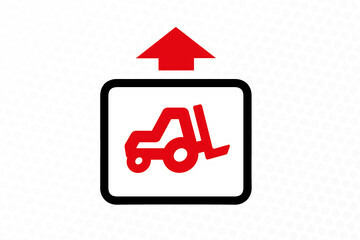 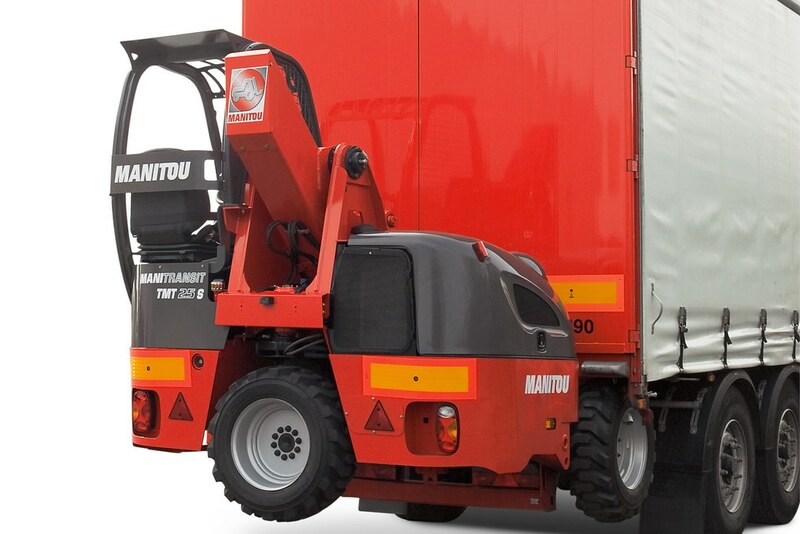 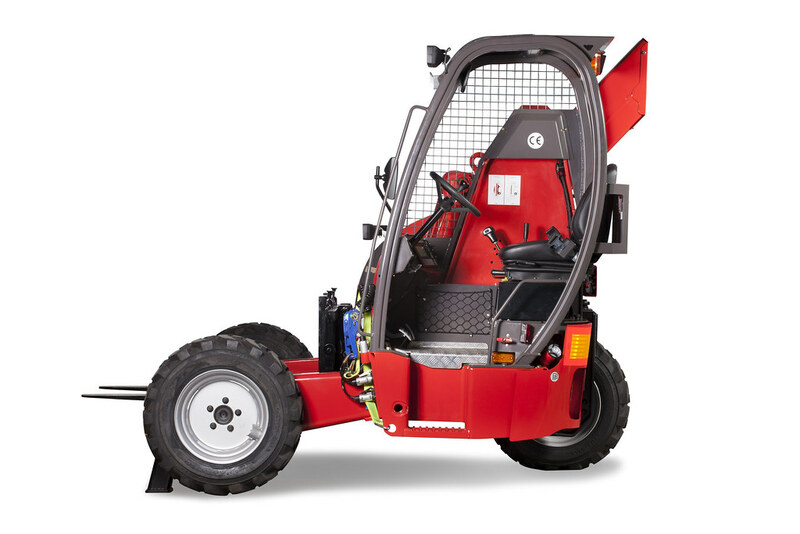 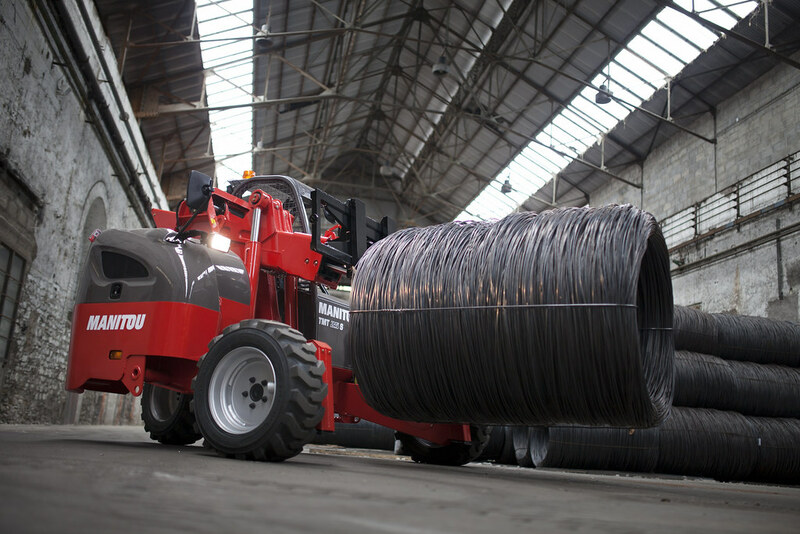 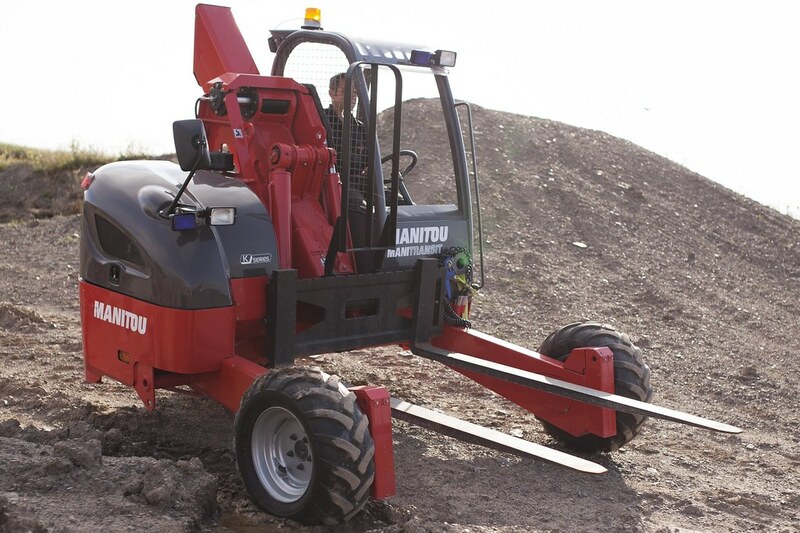 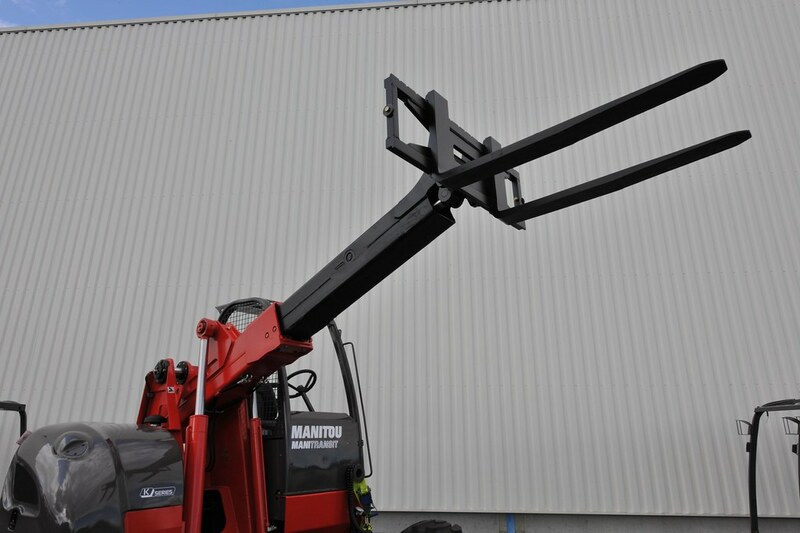 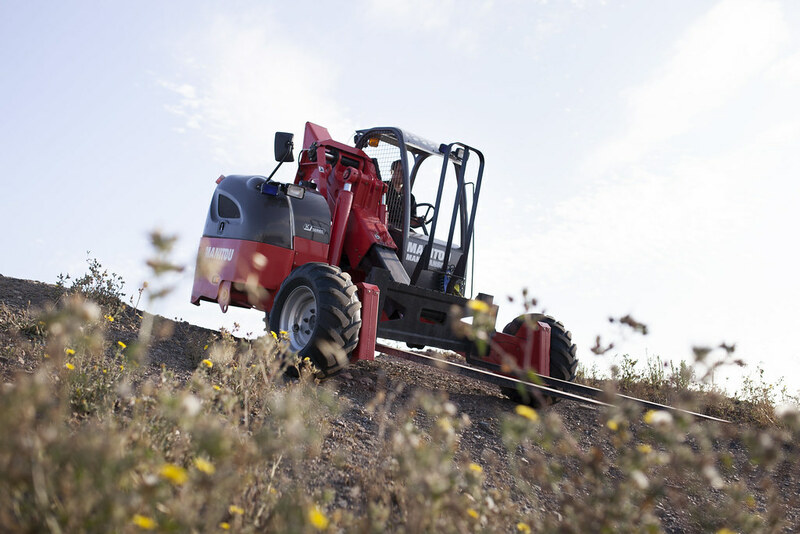 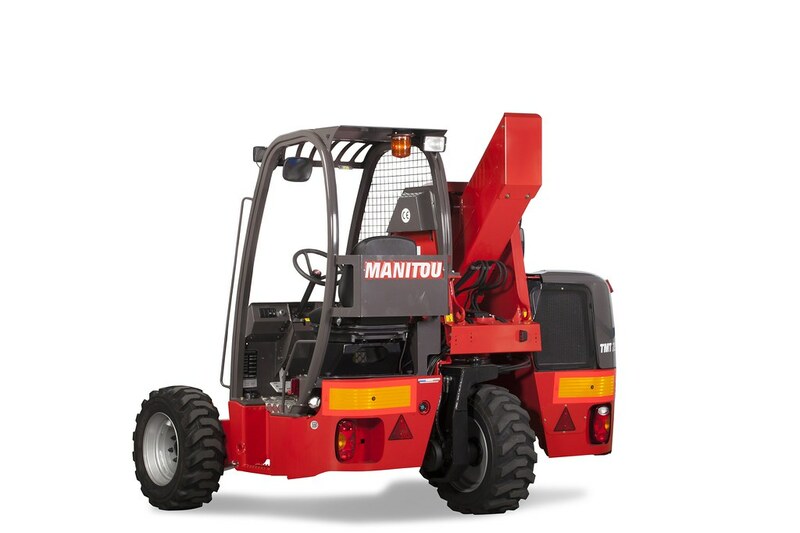 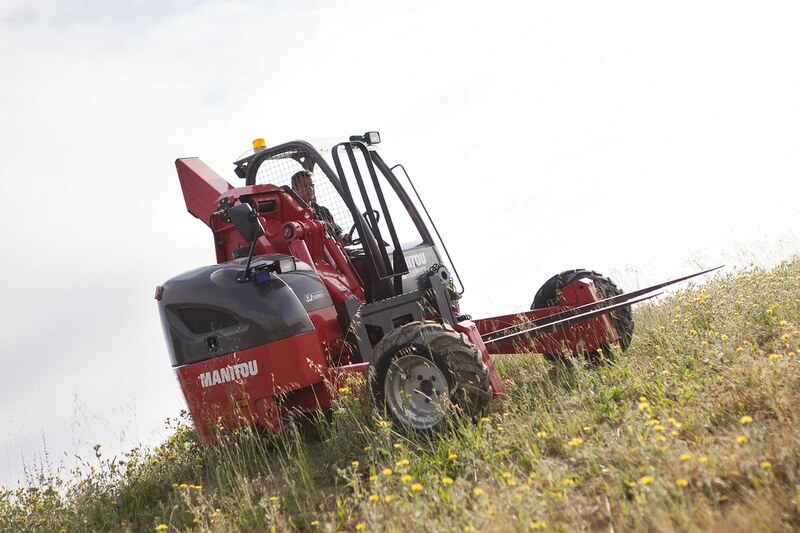 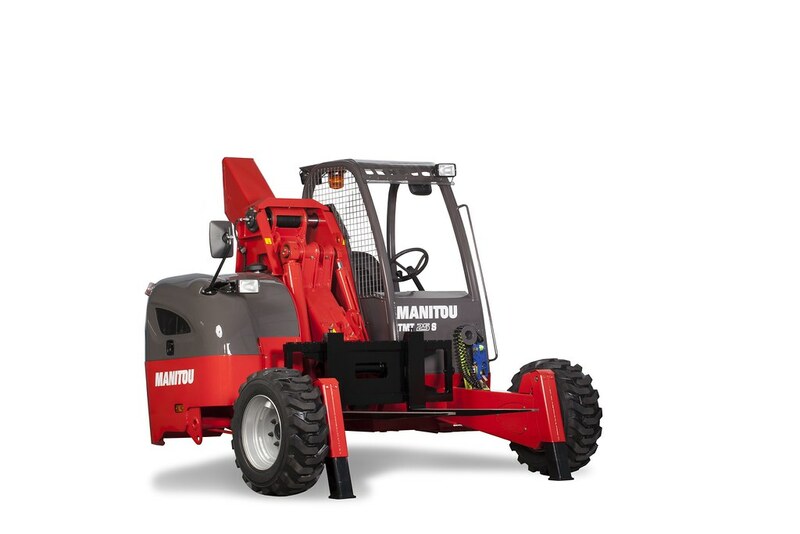 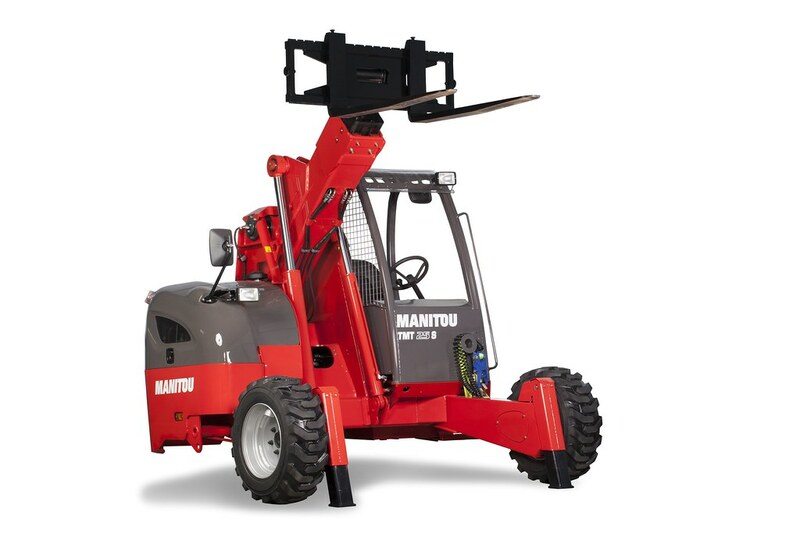 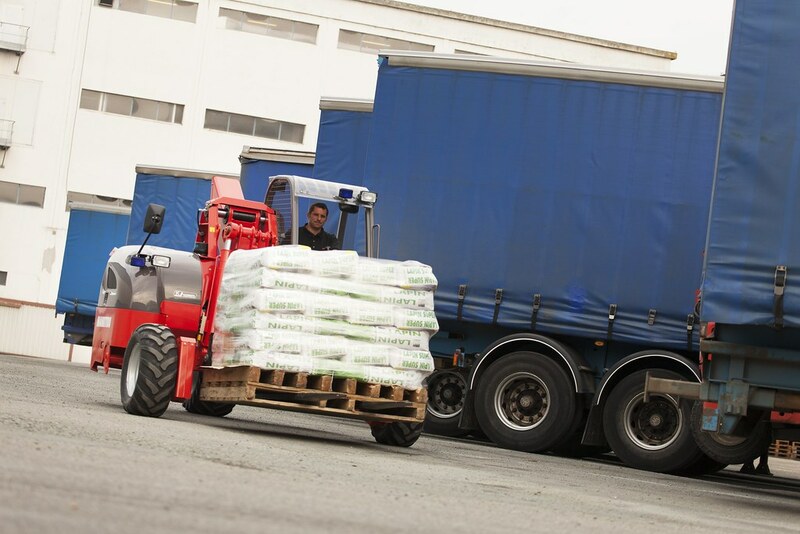 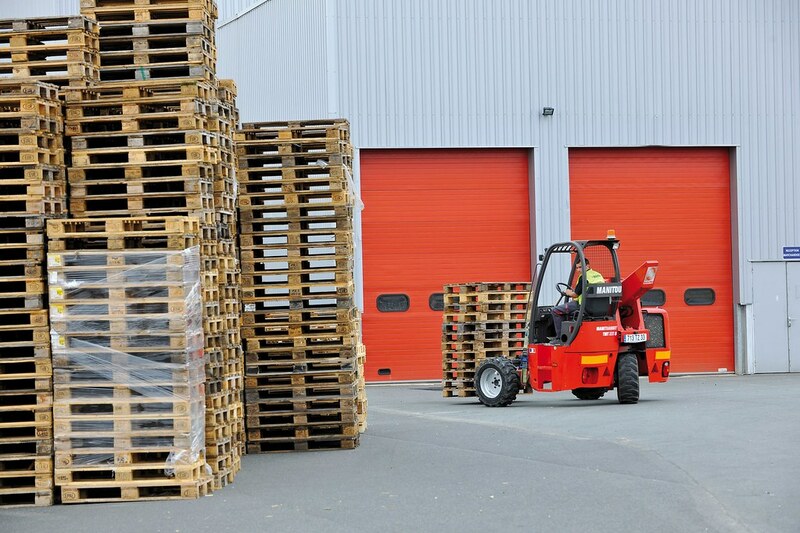 With a maximum lift height of 3.45 m, this practical and productivity-increasing forklift is a haulier's best friend.